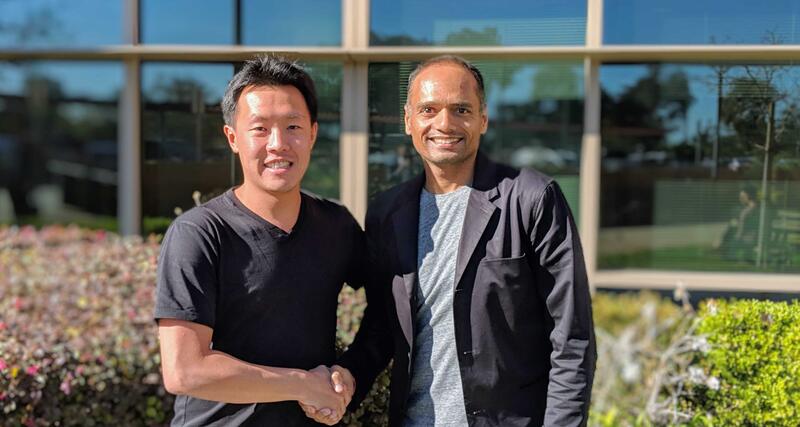 The investment will see Amit Patel, who leads Rakuten-owned cashback service Ebates, and EV Growth managing partner Willson Cuaca, join the board. Cuaca is a familiar face as his East Ventures firm, which launched EV Growth alongside Yahoo Japan Capital and SMDV last year, was an early investor in ShopBack, while the addition of Patel is potentially very significant for the startup. Indeed, when I previously wrote about ShopBack, I compared the startup directly to Ebates, which was bought by Rakuten for $1 billion in 2014. Next Independent IT Consulting What do I need to do?